Polar fitness trackers are among the best products in the market in their category. They offer advanced features such as touchscreen display, heart rate monitor, GPS, sleep tracker, workouts planning and so on. Here we review and compare a number of Polar tracker models. 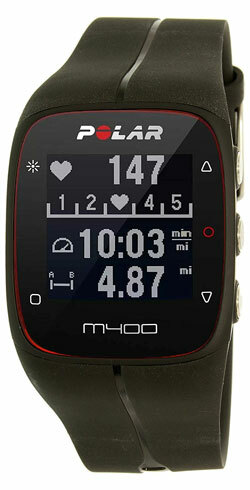 Track the calories burned, distance and steps 24/7 by Polar A300, which is a waterproof fitness monitor tool. Customization – wrist bands are available for this tracker with different colors. They’re interchangeable. And could help users design their gadget so that it would fit their style. Compatibility – A300 offers accurate and continuous heart rate tracking by supporting H7 heart rate sensor. Sleep tracker – sleep patterns, quality of sleep and sleep time are tracked automatically. 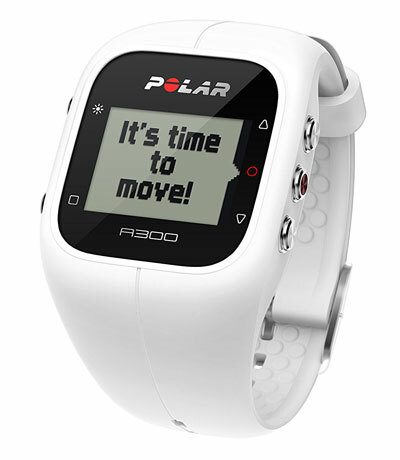 Advanced technology – throughout the day, users are helped by Polar A300 to keep moving through vibrating inactivity alerts. Available colors at Amazon are yellow, white, pink and black. With a color touch screen and smart notifications two of its smart watch features, Polar A360 is a powerful 24/7 activity tracking device. Personalized training guidance and heart rate monitor are other options coming with this waterproof fitness tracker. 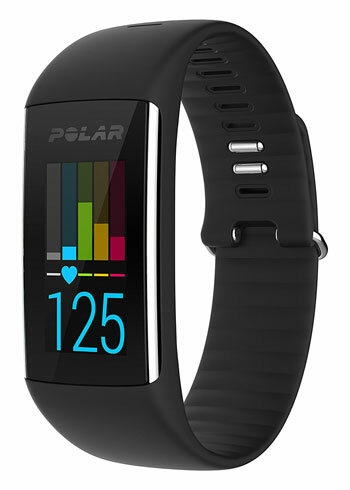 There is also a Polar A370 model (https://www.amazon.com/Polar-Fitness-Tracker-Wrist-Based/dp/B072MHSX52) available for sale with very similar features such as GPS via phone and continuous monitoring of heart rate. Both A360 & A370 models are compatible with iPhone (iOS) and Android devices. Coming with advanced training and GPS features, Polar M400 is a durable and comfortable running watch most suitable for runners looking for a fitness trainer with sporty design and useful options. Social smartwatch – using web service and Polar Flow app, it’s very simple for users to plan, share and sync their training. Waterproof fitness tracker – no matter what the weather condition is, avoiding injuries and running efficiency improvement could simply be done using M400. Similar to M400, Polar M600 (https://www.amazon.com/Polar-M600-Sports-Smart-Watch/dp/B01LOLZDHI) is another tracker which could connect with TrainingPeaks, MyFitnessPal and Strava. It is powered by Google Android Wear. Apart from common features among above Polar tracker models (A300, A360, A370, etc.) – such as data export, Polar Flow app compatibility, training planning, smart notifications, Bluetooth smart, training history, sport profiles, heart rate monitoring and activity tracking – there are some small and sometimes important differences among these models. To learn more about the specific features and options for each Polar tracker please visit the official website of the manufacturer – i.e. Polar dot com. According to some users leaving reviews on Amazon, Polar trackers could be a better alternative for many, depending on their lifestyle or/and daily workouts, compared to other well-known brands in the fitness tracking products such as Fitbit and Garmin.